The TRILBY HAT is here ! A revolution in Raspberry Pi HAT functionality & pricing. Those developing a self contained Radio project. 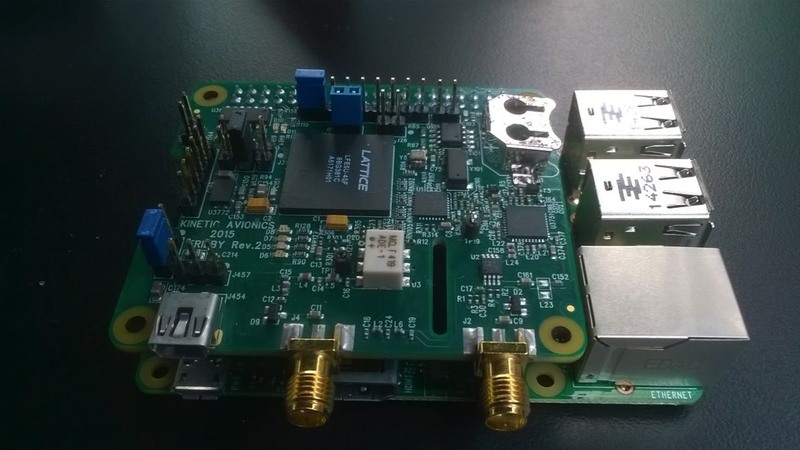 The development kit to design and develop code for the FPGA is available free from the Lattice website and is called Diamond. It is powerful, flexible and will allow you to explore or indulge in the future of digital hardware design. Unlike software, which is effectively executed sequentially, the FPGA opens the door to massively parallel architectures and designs. The Lattice ECP5 chip represents an enormous development opportunity and Lattice is embracing the educational aspects of the Pi integration. With approximately 22 thousand configurable logic slices, 1.9 Megabits of block memory, 72 multipliers and 4 PLLs within the silicon, the ECP5 brings creativity to those wanting to play. Hardware development, software development, Radio, lights and Real Time Clock, The Trilby will keep you developing for a long time. 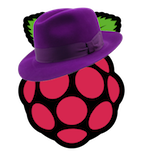 And the Trilby can be used standalone or on the Pi. Program it via the USB cable, via the Pi, or with a specialist cable (available separately). Program the board from on-board flash memory to create your own turnkey products or from the Pi. Integrate it into your own custom project or product - OR - get firmware files from other developers. Our mission is to be the pre-eminent designer and developer of Avionic, Marine and Software Defined Radio solutions for surveillance monitoring, recording and analysis.